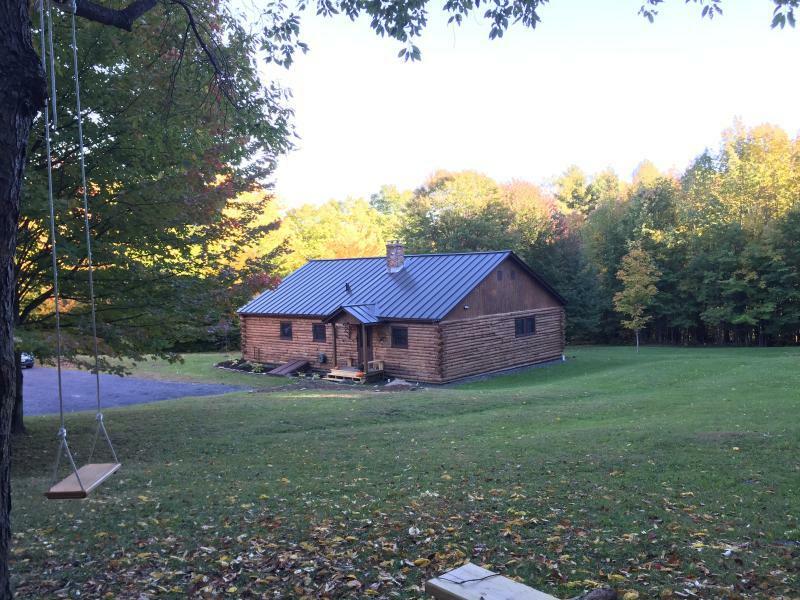 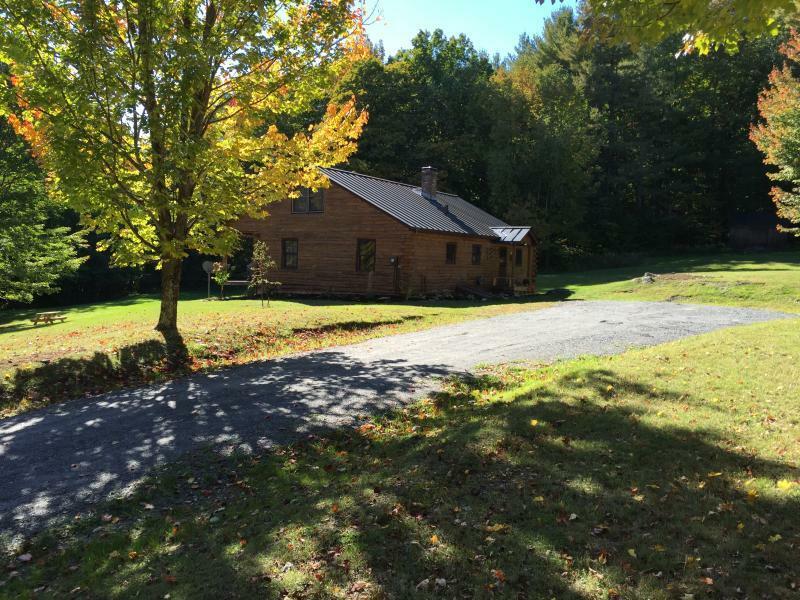 This beautiful log cabin set on 10 gorgeous rolling acres has everything your Vermont home should offer. 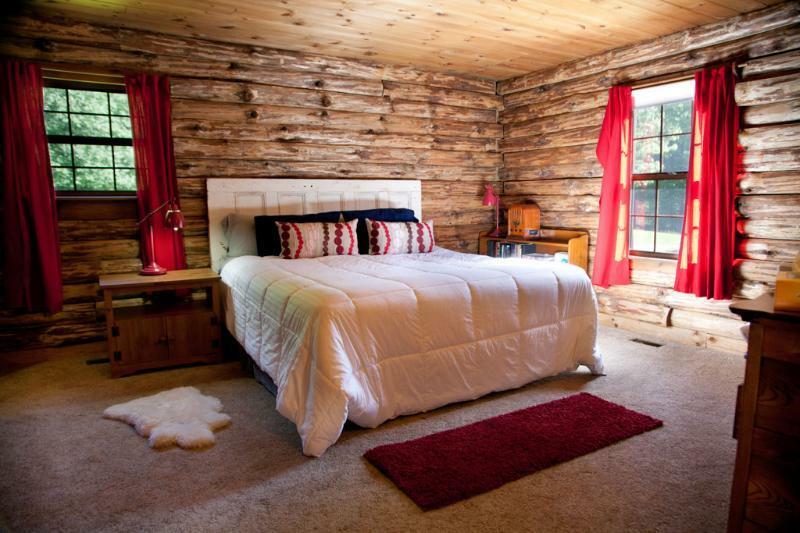 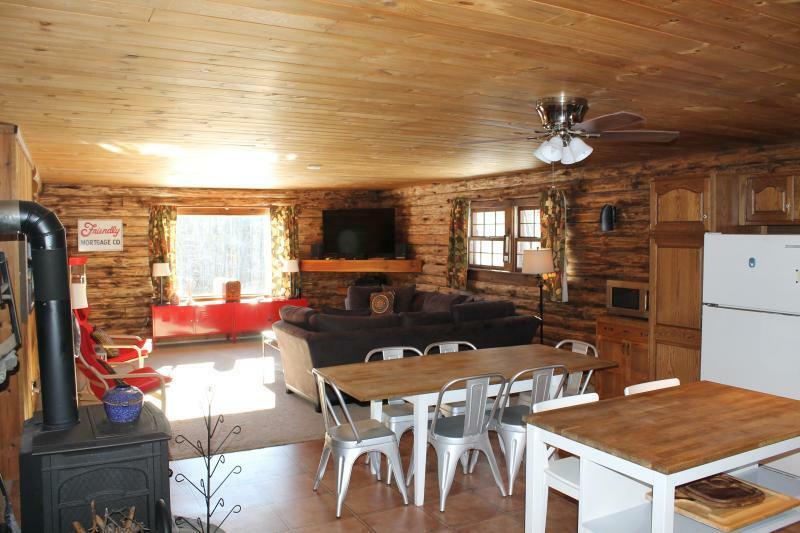 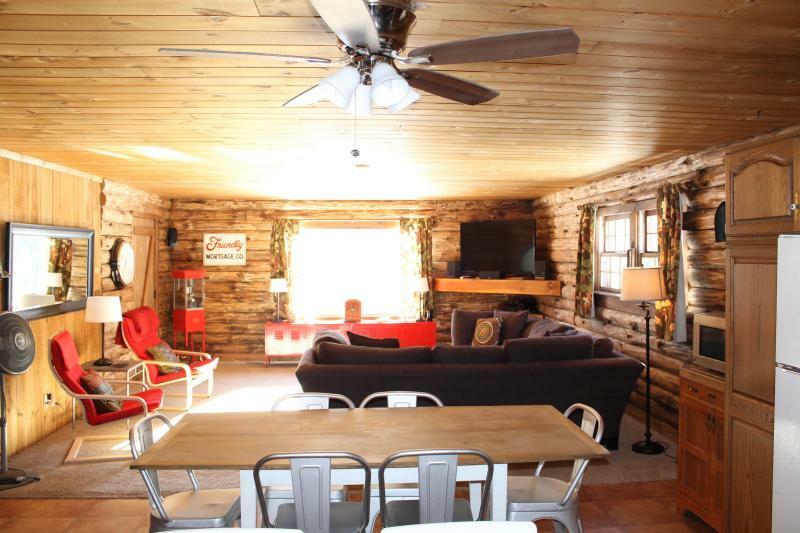 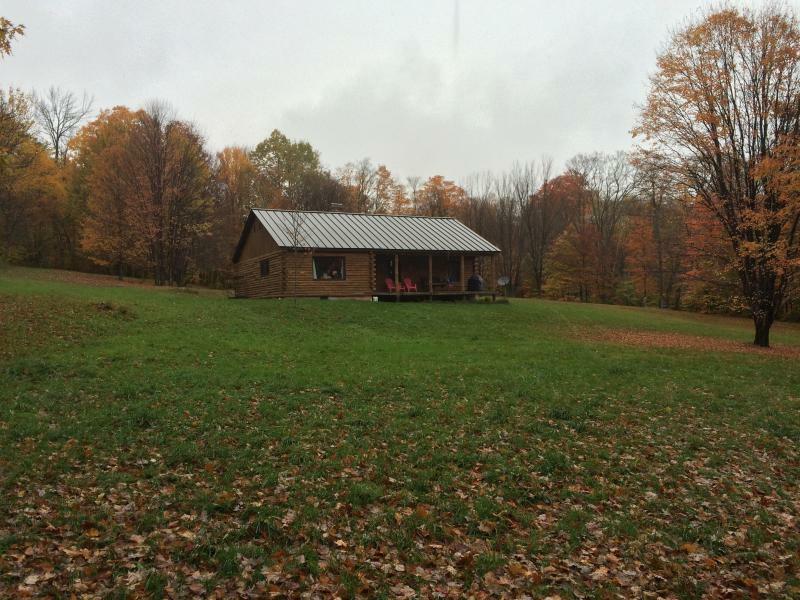 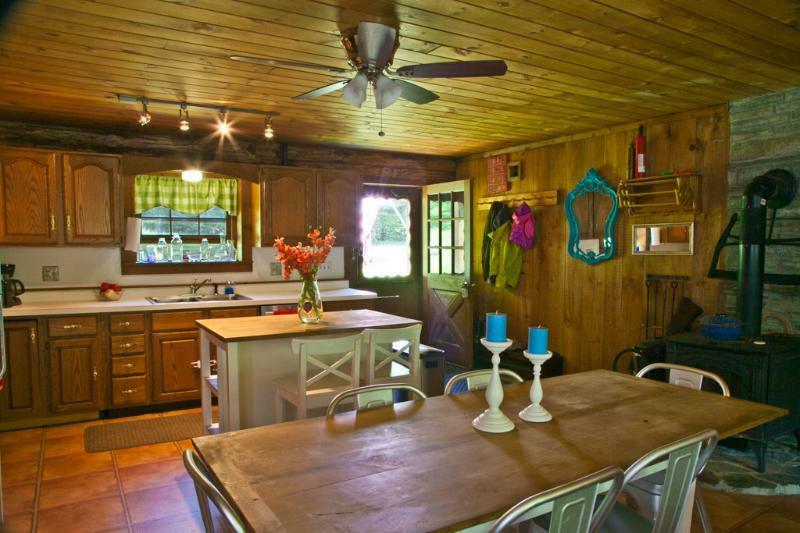 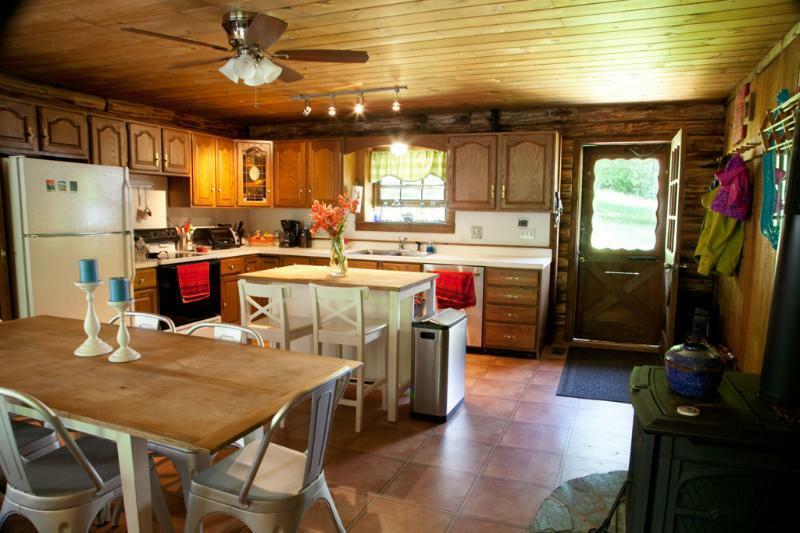 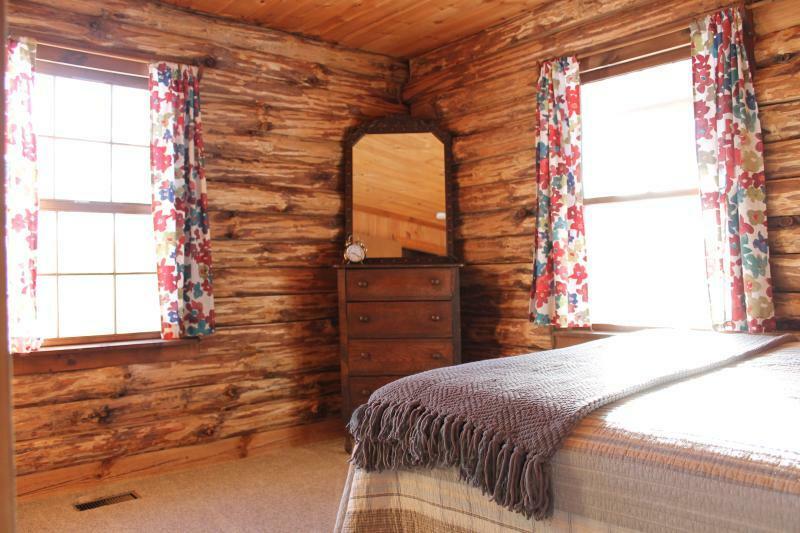 Charming log cabin with open concept living so you are always part of the party. 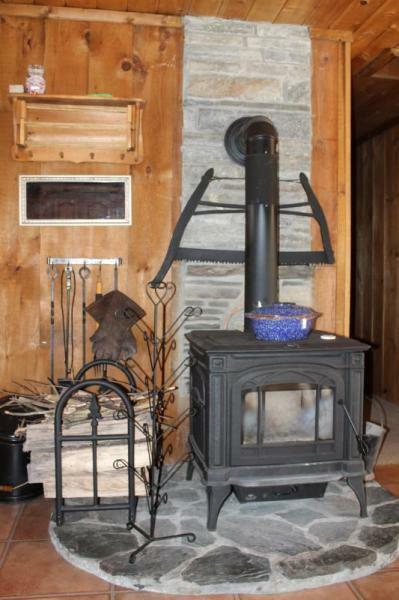 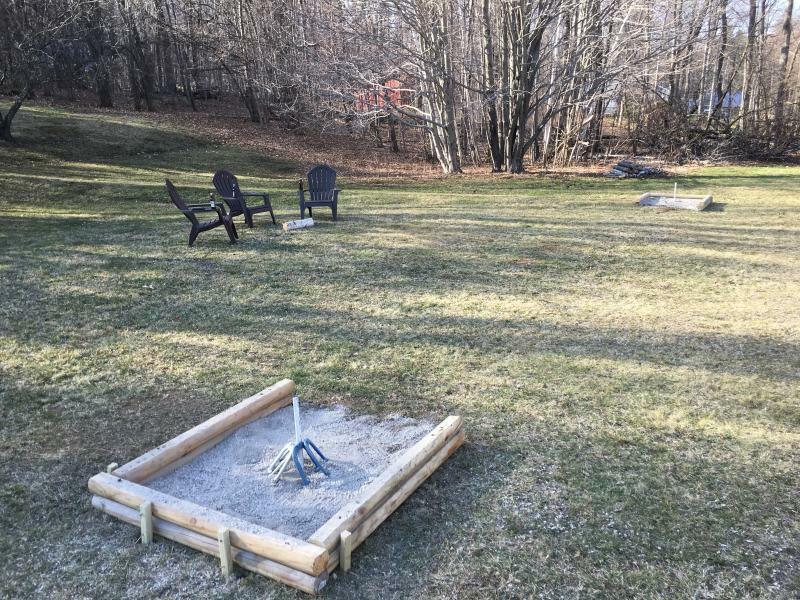 With a perfect setting you are in the country but just 15 minutes to Mount Snow and the village of Wilmington. 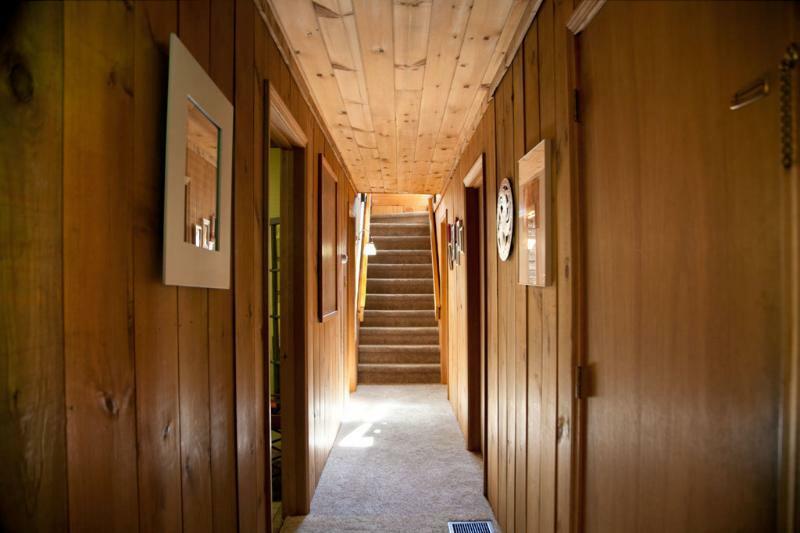 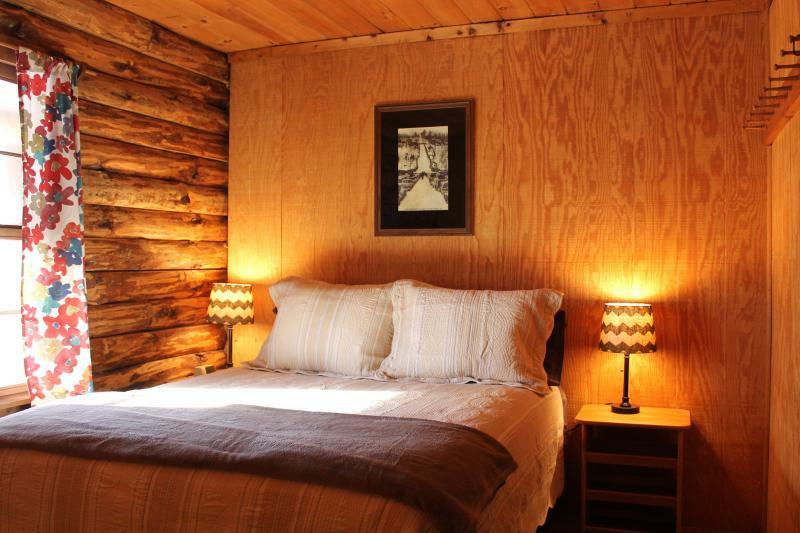 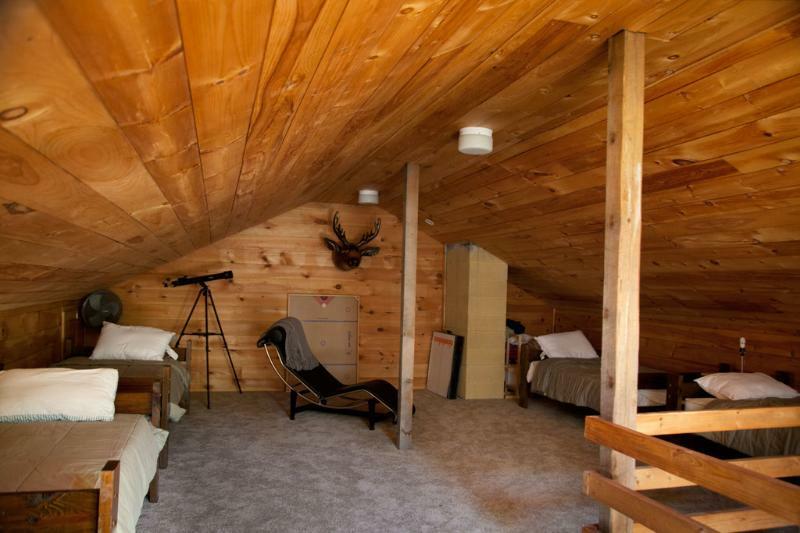 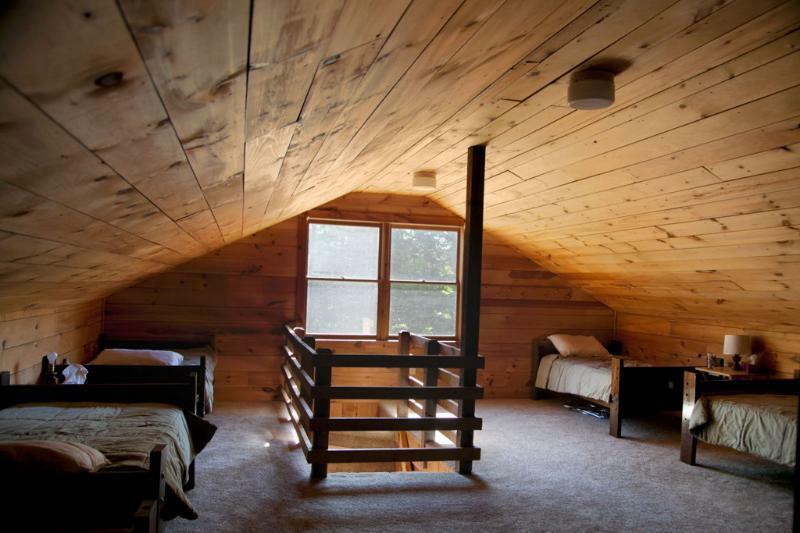 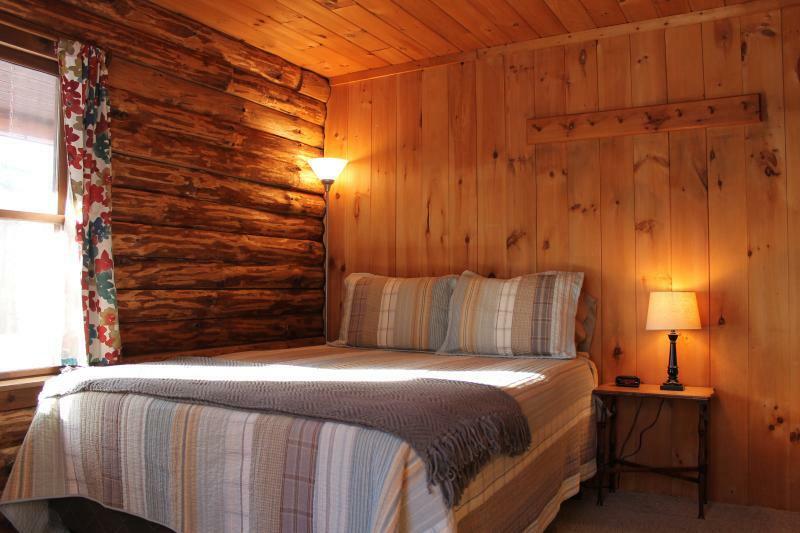 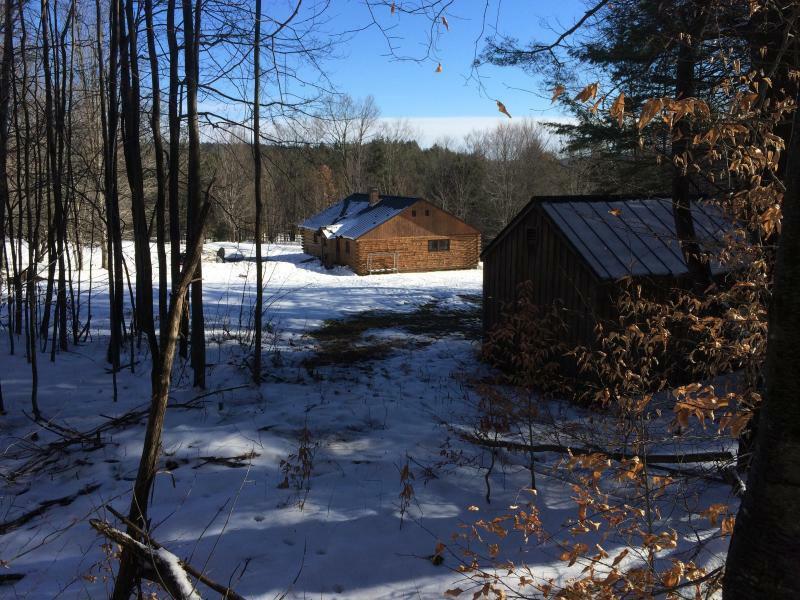 The cabin offers a Master bedroom with private bath, two additional bedrooms on the main floor and a huge bunk-room upstairs for all your friends and family. 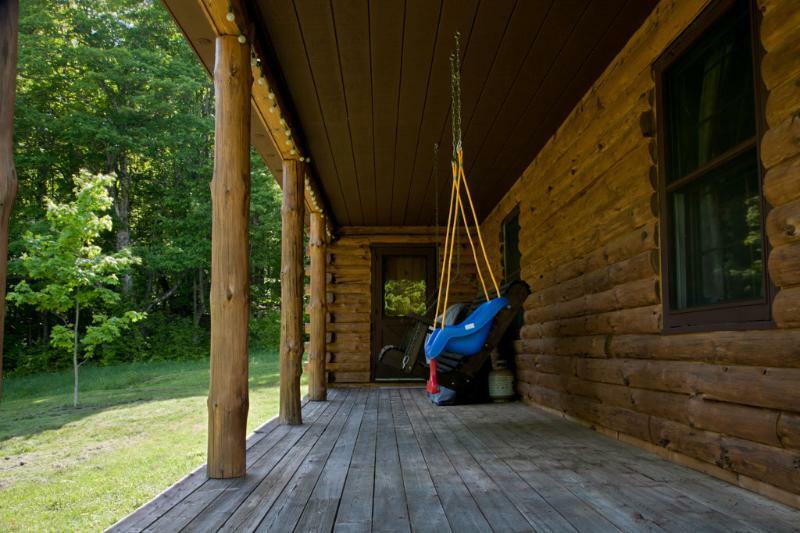 With a southern exposure back deck to read, relax, or enjoy the views. 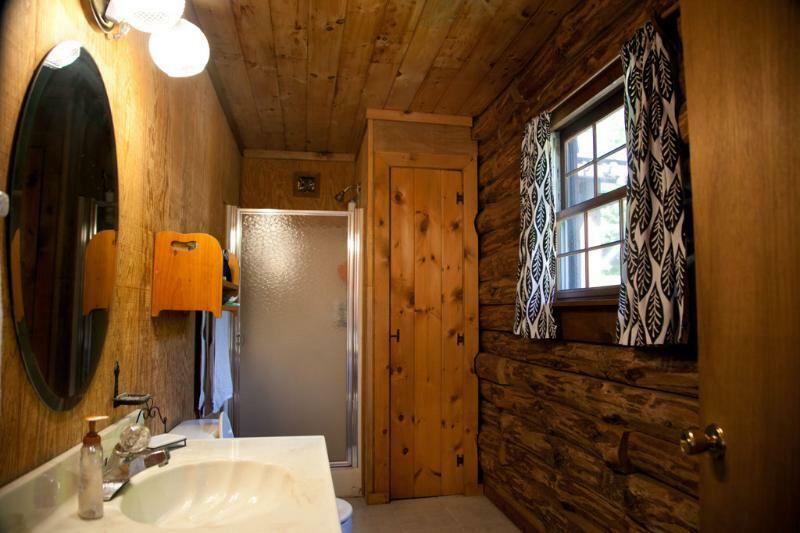 This property offers it all. 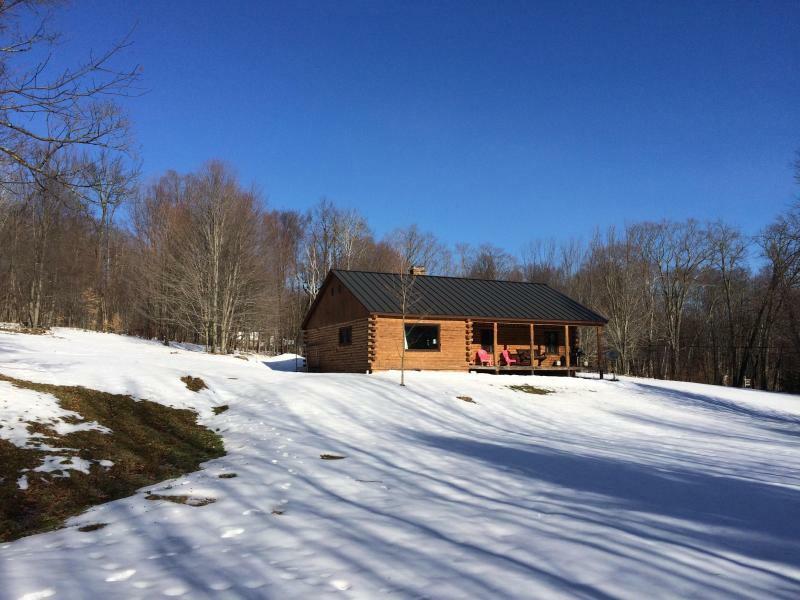 The location is true Vermont with major skiing just minutes away. 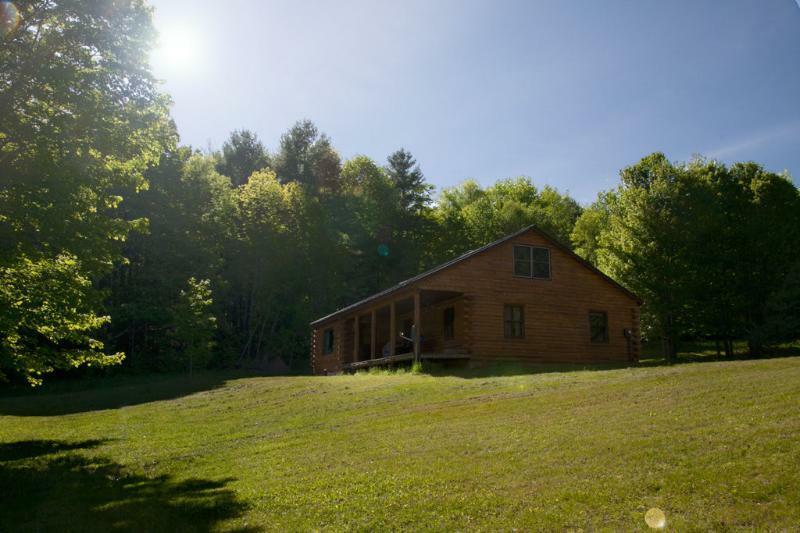 The Summer offers hiking, biking, lakes, fishing, or a simply BBQ with friends and family on your outstanding property. 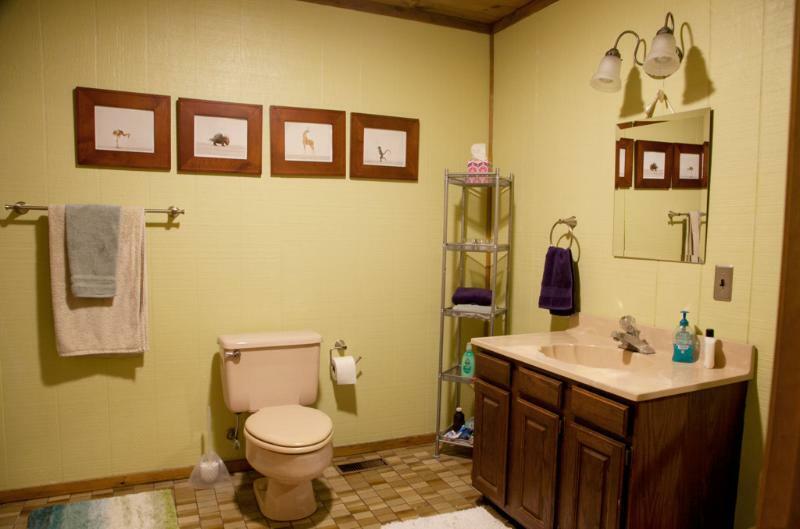 So many choices for you to enjoy. 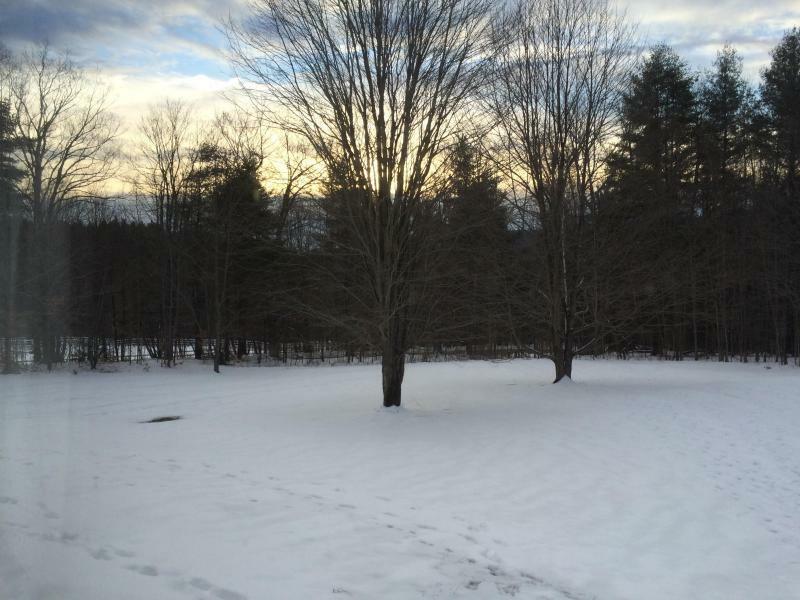 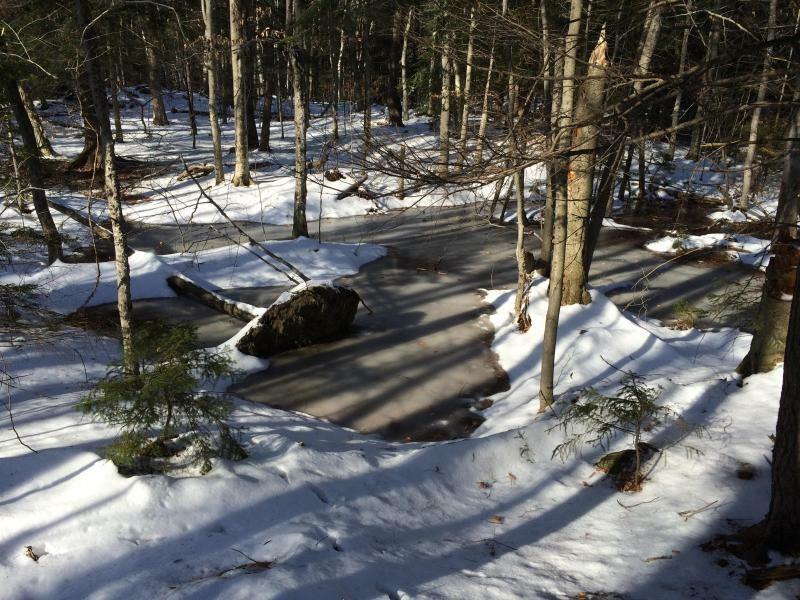 Vehicles with All Wheel Drive or 4 Wheel Drive are highly recommended during the winter in VT. Our driveway is stone and is plowed after 3" of snow has fallen. 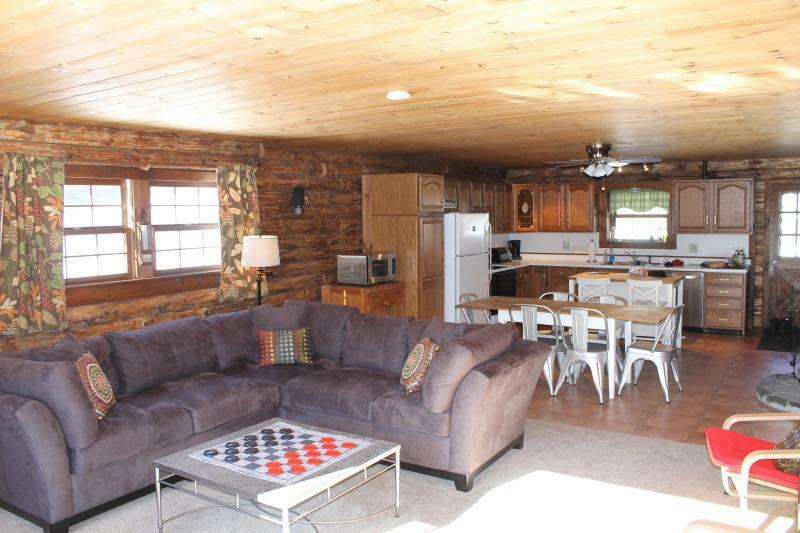 Fishing Nearby, There Is A Golf Course Within 30 Mins Drive, Horse Riding Nearby.